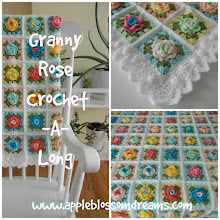 "La Vie En Rose" afghan and so very much wanted to make one. However, there was a problem, she is a knitter not a crocheter. I love it and can't wait to see what the finished afghan will be like. She intends on sewing the squares together. 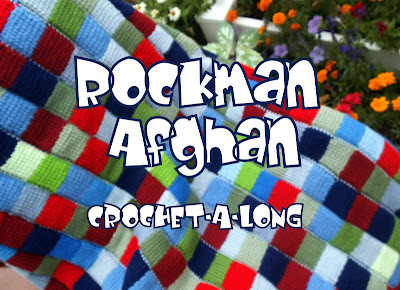 photos of the finished afghan one day. It's such a beautiful pattern! your mother's version will be such fun to see when she has finished it. 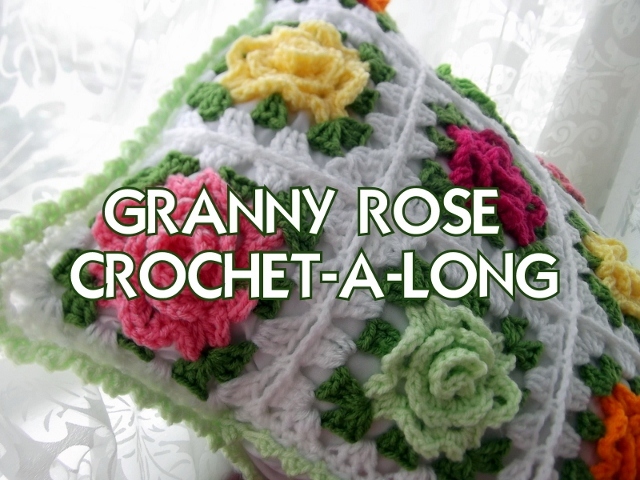 A knitted version will look just as nice as a crochet version. Happy Mother's Day. I love THIS quilt ! !